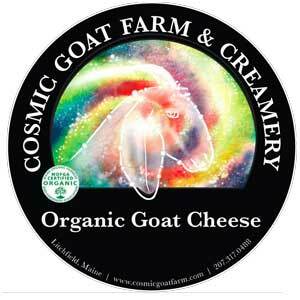 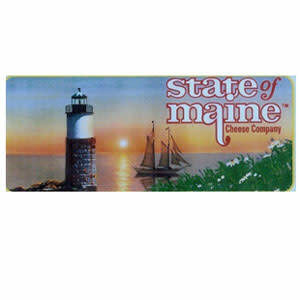 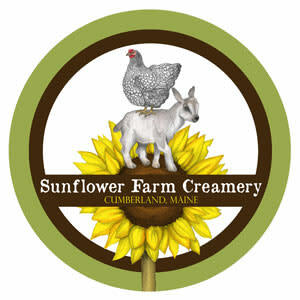 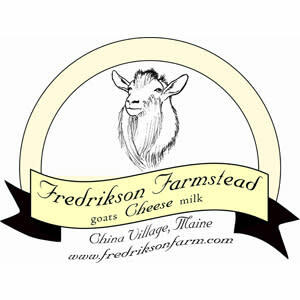 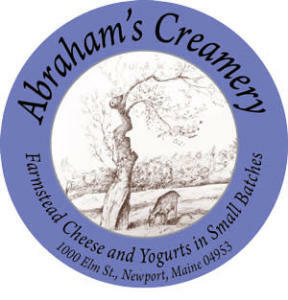 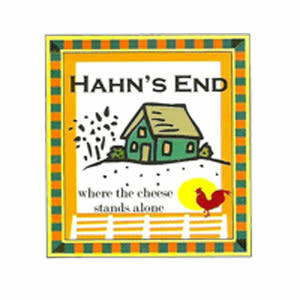 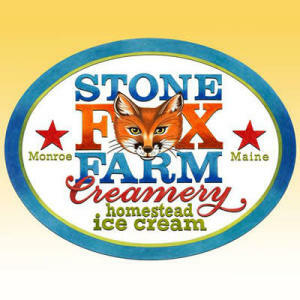 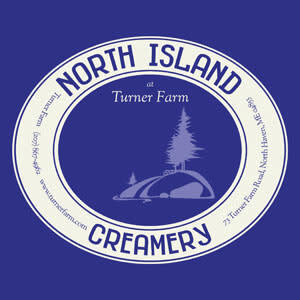 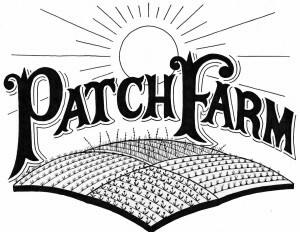 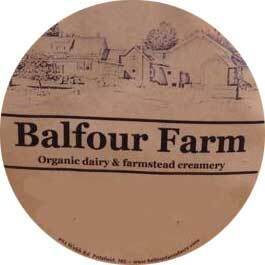 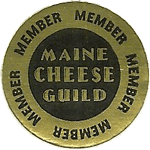 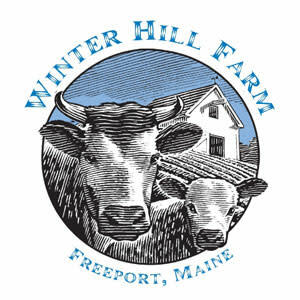 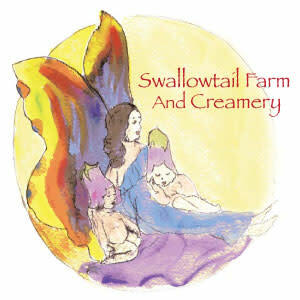 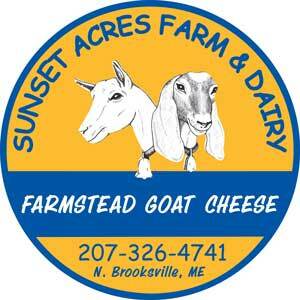 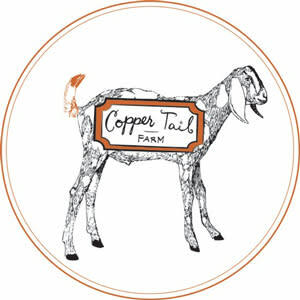 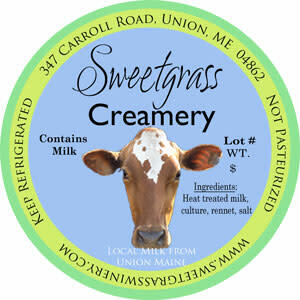 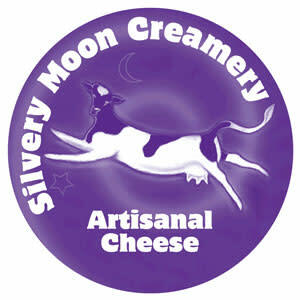 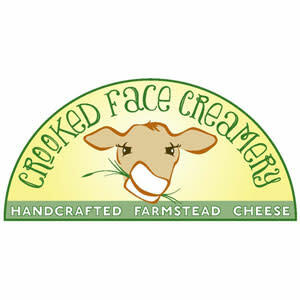 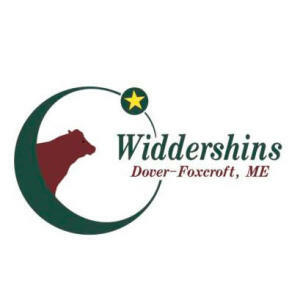 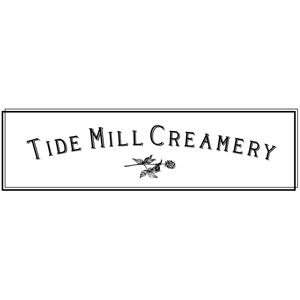 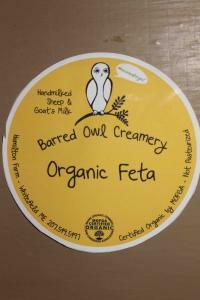 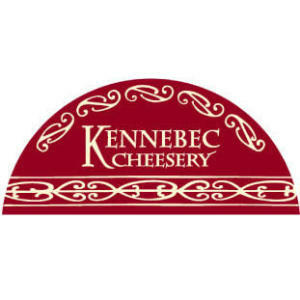 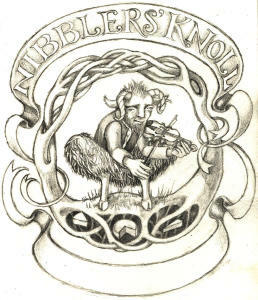 Barred Owl Creamery is an award winning organic farmstead creamery in Whitefield Maine. 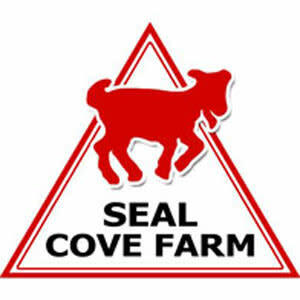 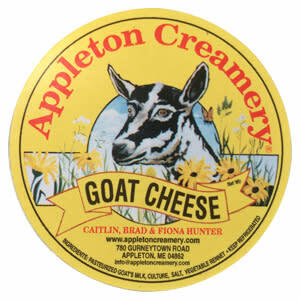 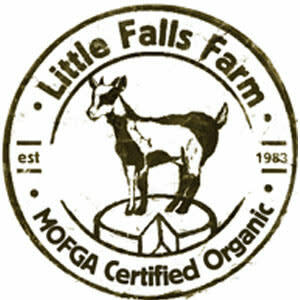 Our products are sourced from our Nigerian Dwarf & Nubian Dairy Goats. 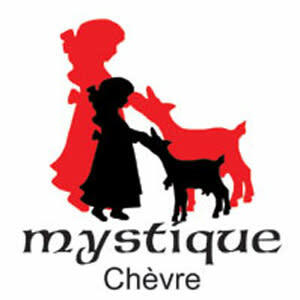 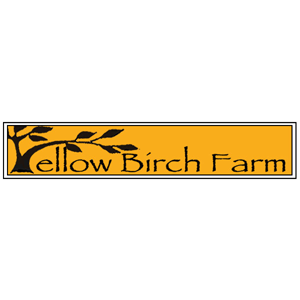 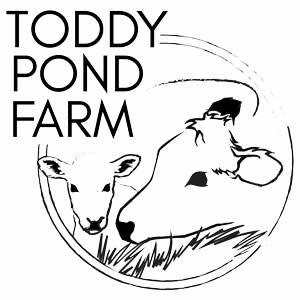 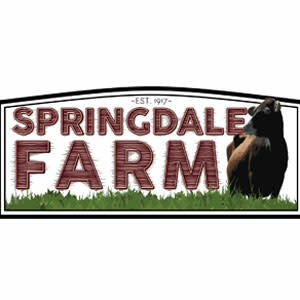 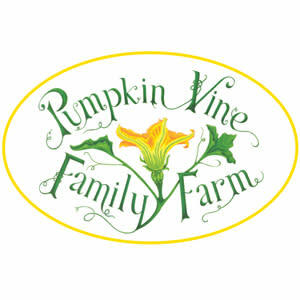 A family farm and garden where we are working toward sustainable and organic agricultural practices with both garden and livestock. 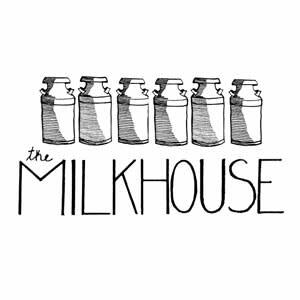 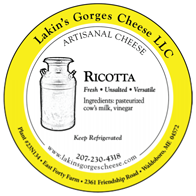 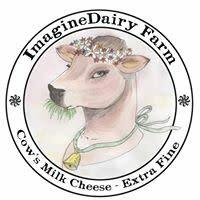 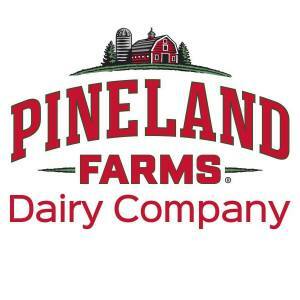 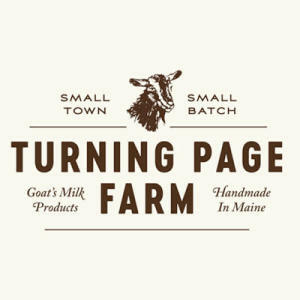 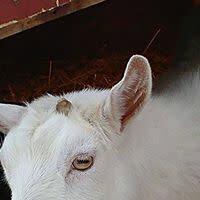 Selling goat and cow milk at the farm, with plans to offer soft & semi-soft cheeses and yogurt in 2019.